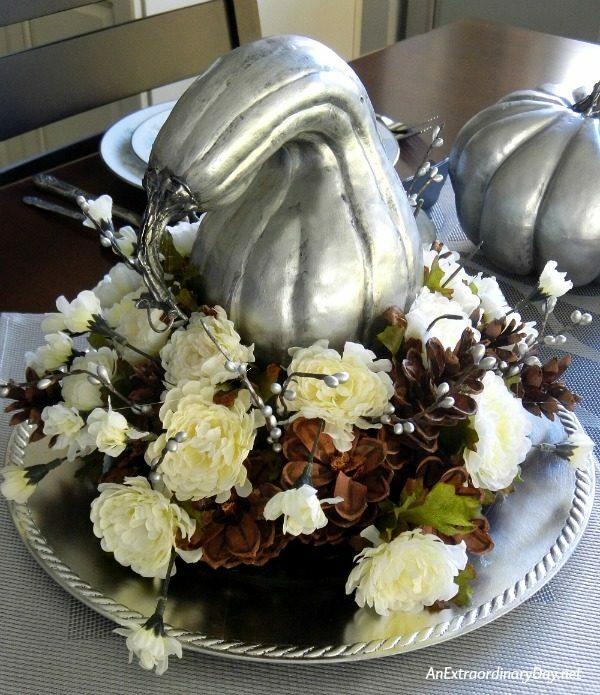 Whether you plan on having a house full of guests at your Thanksgiving table or not, a centerpiece really sets a festive mood. 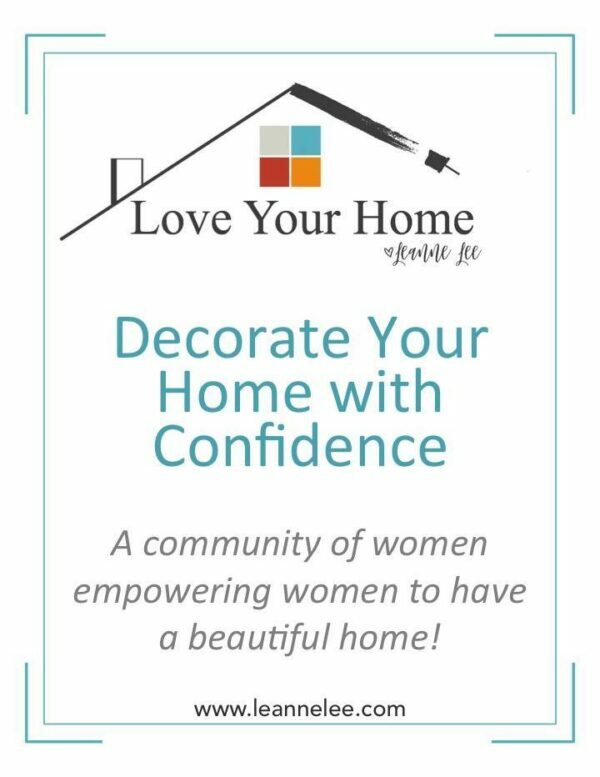 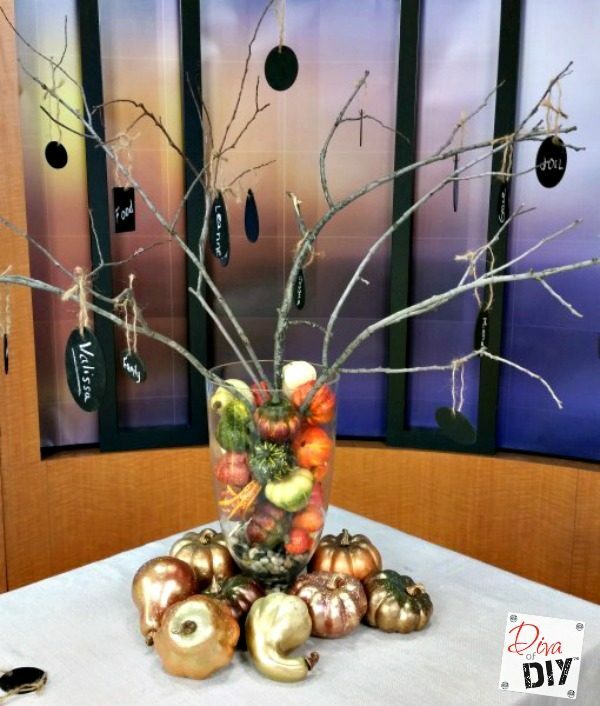 These DIY Thanksgiving Centerpiece ideas are super easy, fun to make, and will definitely add some beauty to your holiday! 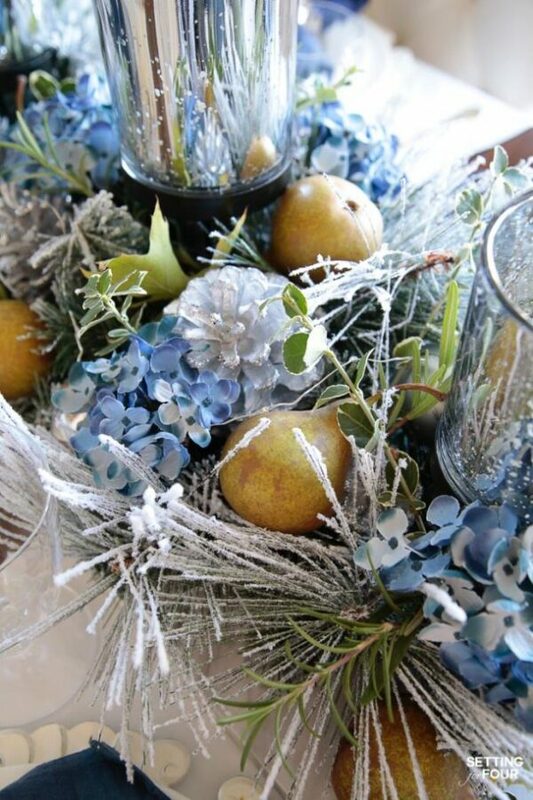 You’ll notice that they all have the same theme – nature. 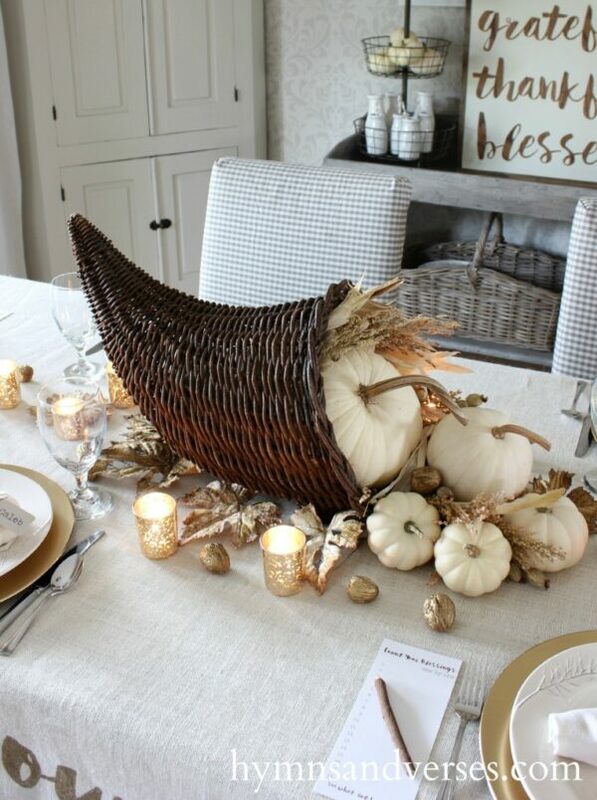 When it comes to fall decorating, including natural elements is the key to a gorgeous result. 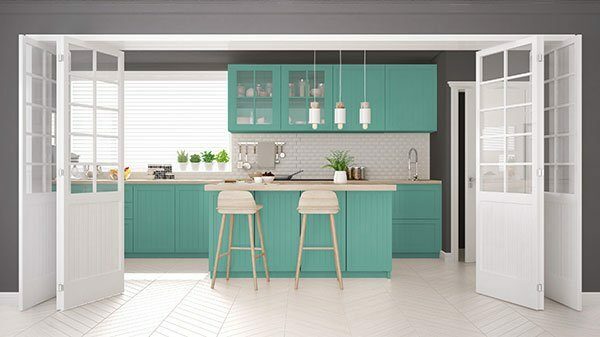 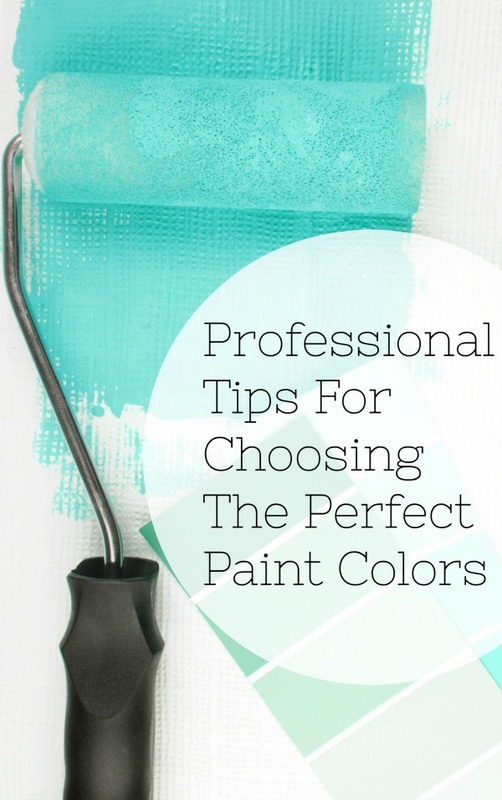 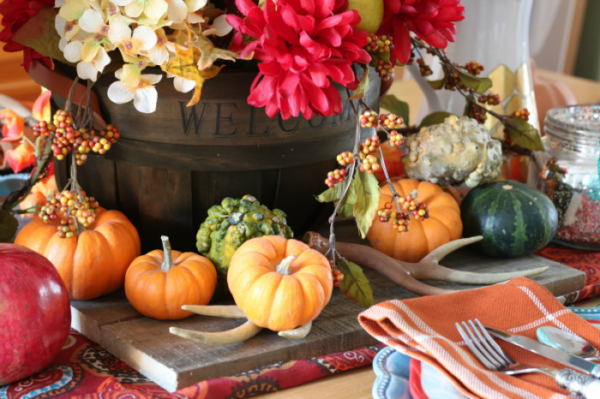 Don’t worry about living in the country – faux items work just as well! 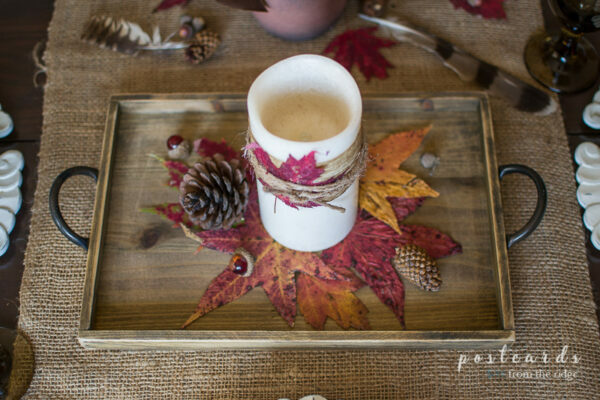 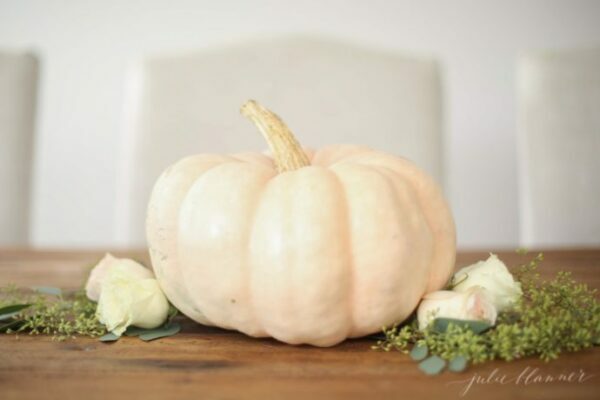 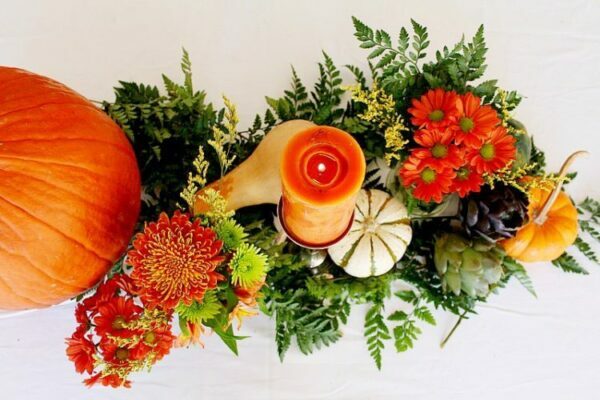 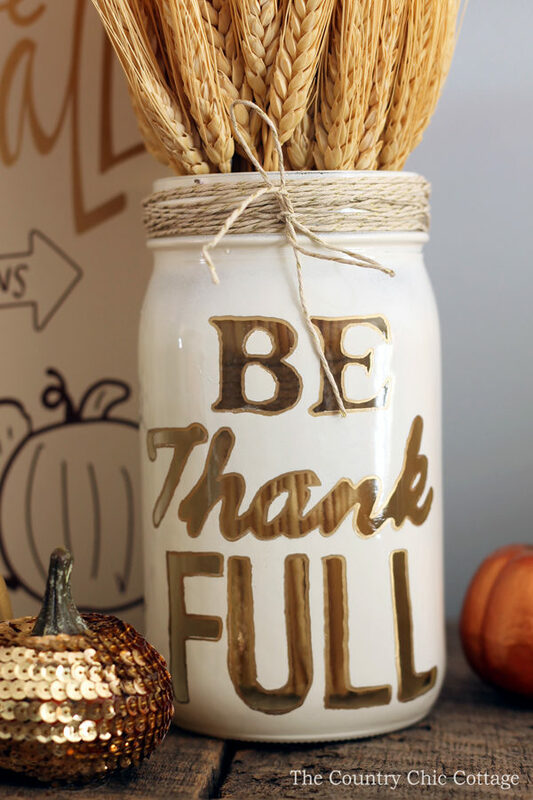 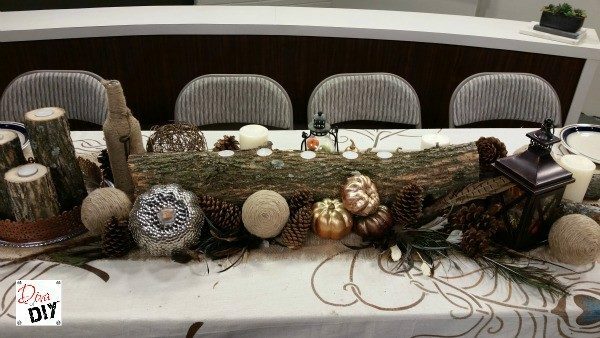 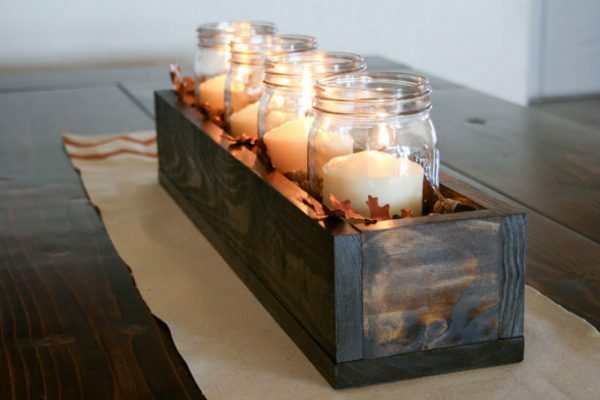 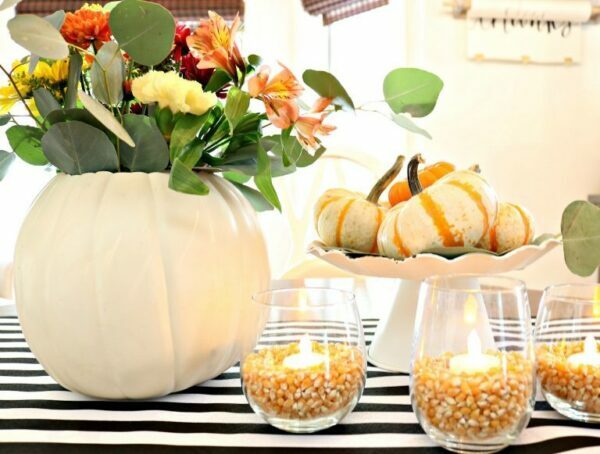 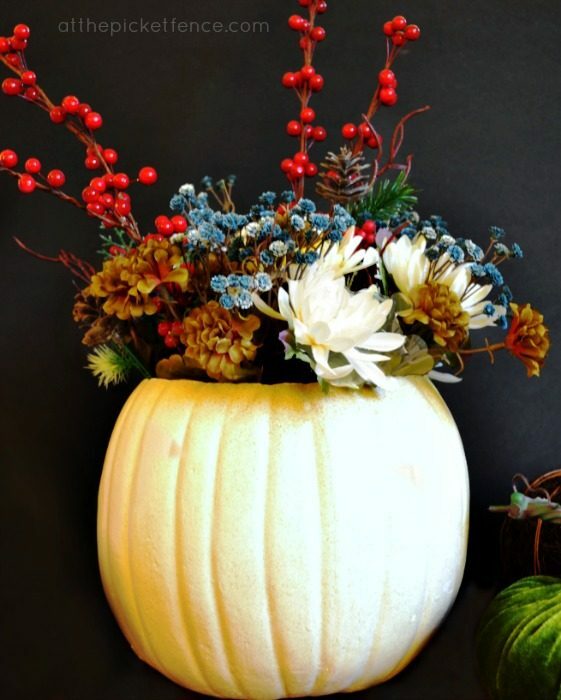 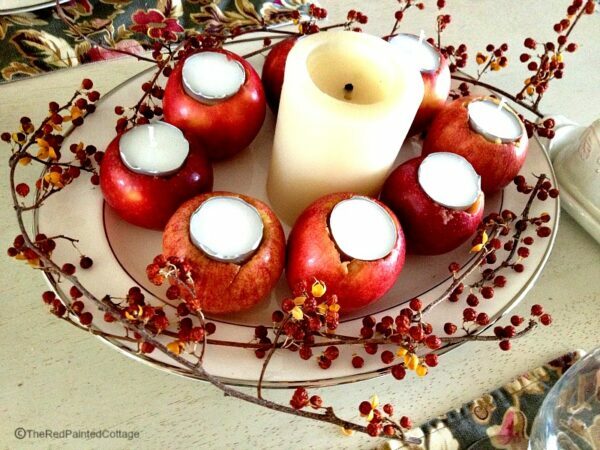 Why not try some of these DIY Thanksgiving Centerpiece ideas this year? 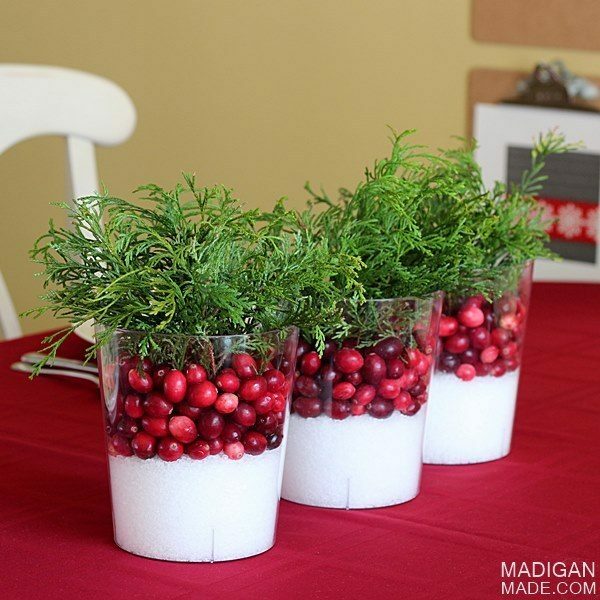 Now that you’ve got your DIY Thanksgiving centerpiece covered, why not make one of these fun crafts for the kid’s table?